What would a window be without some beautiful treatment to it! 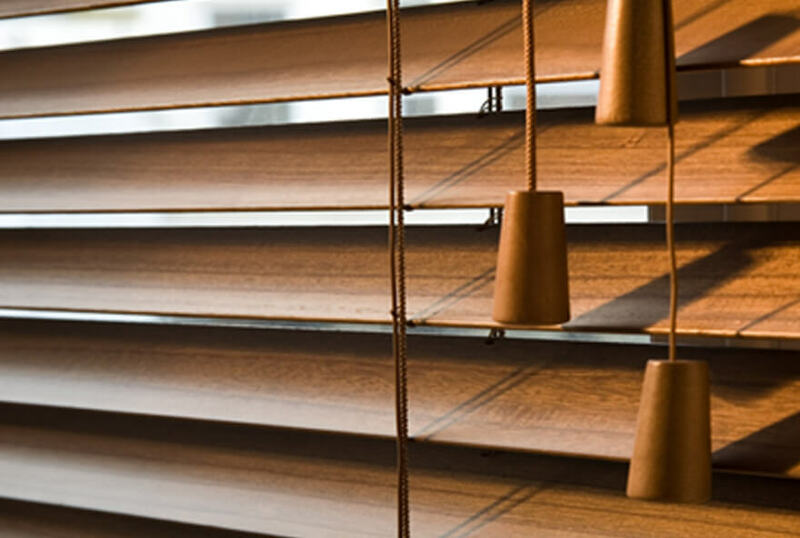 Our Window Blinds are made from the best quality of material, treated with dust repellent chemicals to furnish and give you that virtually maintenance free blind. 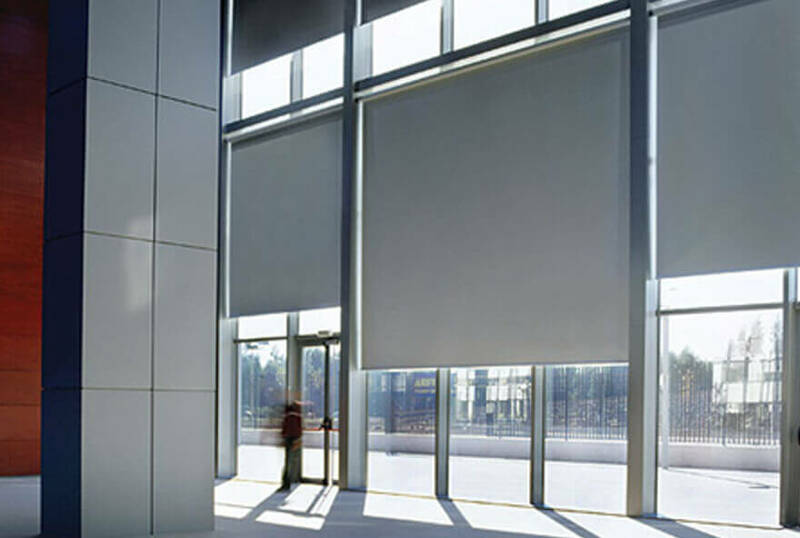 Blinds provide the much needed privacy and also an elegant means to control light into your home. 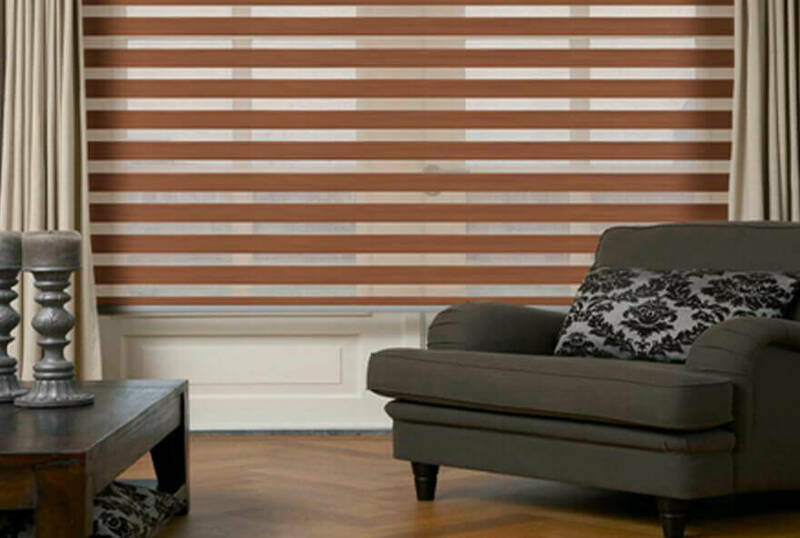 We have Window Blinds in a plethora of shades to choose from that can be matched to the rest of your home or office décor. 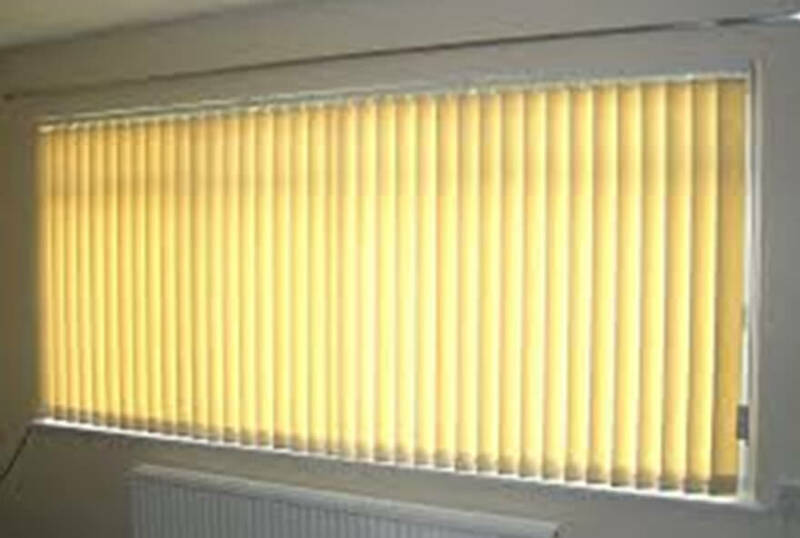 Additionally, Blinds protect your furniture by reducing sun’s radiation that can damage expensive upholstery and carpets. Translucent & Printed fabrics series.